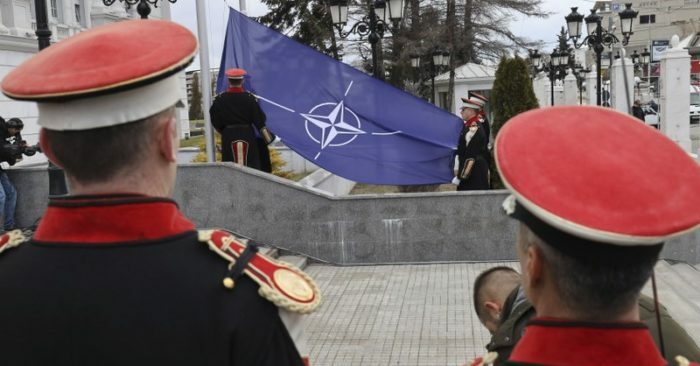 Macedonia has raised a NATO flag at its main government building, as members of the alliance continued to ratify the country’s accession agreement. 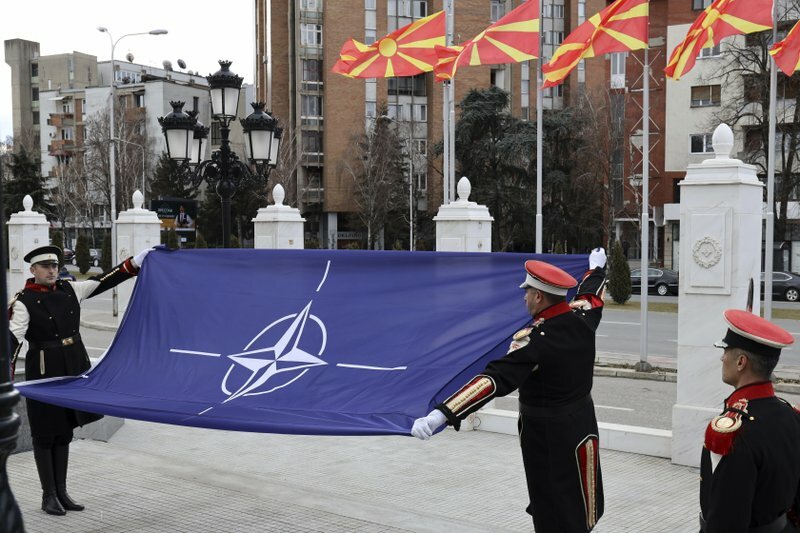 Prime minister Zoran Zaev, speaking at a ceremony in the capital Skopje Tuesday, said Macedonia had achieved a “historic goal” in being accepted into NATO under its new name, North Macedonia. The country is expected to formally adopt the name later this week. All of NATO’s 29 current members must ratify the accession, and Slovenia became the second country to do so Tuesday, after Greece, which has lifted its objections to Macedonia’s membership after the two countries reached a name-change deal that ended a dispute lasting nearly three decades.